Apple is rumoured to be on the verge of agreeing to a partnership with a new carrier in China, but it isn’t China Mobile. Instead, reports indicate that China Telecom may soon start offering the iPhone to its customers in the country, according to Penn Olson. Chinese news website Sina Tech cites sources from within China Telecom that confirm that it will sell the iPhone, although they do not specify when sales will begin or which devices will be offered. The iPhone 4S was reported to be ready for launch in China next month, having passed the necessary testing from the country’s Internet and telecom regulator, which suggests that the device will be available through both China Unicom — Apple’s existing partner — and China Telecom. 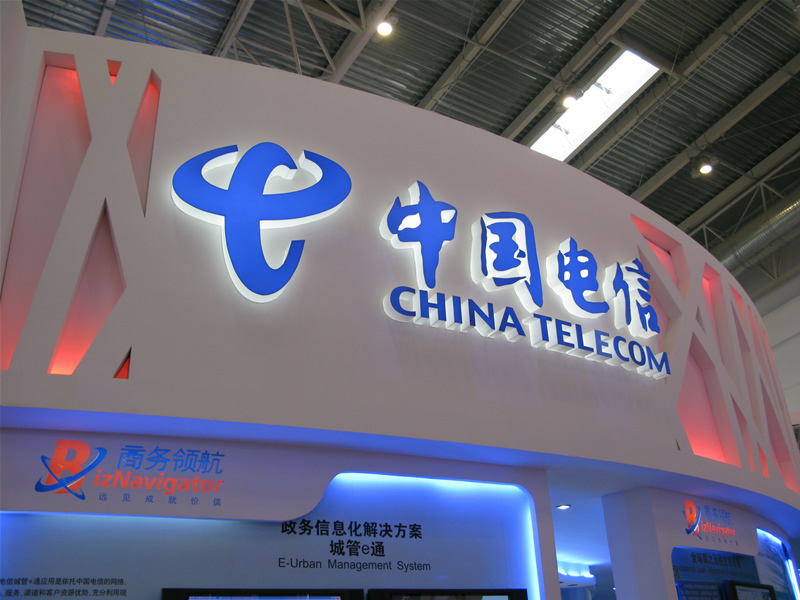 China Telecom is the country’s third largest carrier, with 120.29 million subscribers, according to its own data. While that number is just a fraction of China Mobile’s 620 million users (which are growing at the rate of two per second), China Telecom’s 3G service already has 31.19 million customers, which is not much lesser than its rival’s 45.33 million 3G subscribers. Interestingly, Penn Olson reveals that China Telecom has been stoking the fire by putting up a series of iPhone 4S posters in its local stores to “get attention”. However, company sources insist that this does not constitute a guarantee that it will sell the new Apple device. China Mobile remains the big fish that could significantly increase Apple’s reach in China’s mobile market, which became the world’s largest when its shipments overtook those of the US during the last quarter. Despite the two companies provisionally agreeing to a deal, China Mobile is waiting to conclude testing its 4G network in June 2012 before it agrees to any official relationship with Apple. Negotiations between both sides hit a snag over the carrier’s insistence on a share of revenues in China, and the longer time frame may yet prove necessary in order for terms to be ironed out.